For those of you who are seeing the appearance of a baby boy or baby girl, we have got the best holiday names to inspire you! Noelle - A female form of the name Noëlle meaning "Christmas" in French. Laila - The name Lailah is the same as the Hebrew word for "night". Mary – Its name meaning is "bitter", "beloved," "rebelliousness," "wished for child", "marine"
Eve - The significance of the name Eve is 'Life'. Kris - Kris means bearing Christ or follower of Christ. Gabriel - Taken from the name of the Hebrew meaning "messenger of God"
Caleb - The name Caleb is the same as the Hebrew word for "Whole-Hearted". Callum - It is a male given name and surname of Gaelic origin meaning "Dove"
Choosing your favorite holiday inspired baby names. 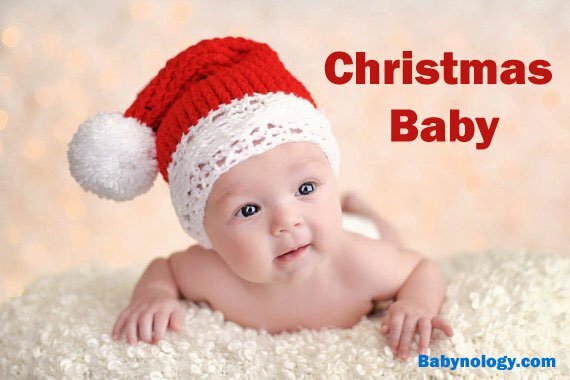 We have all heard a seasonal name like Kris, That is the trend of giving your baby a name inspired by the season when it was born especially a magical season like Christmas.